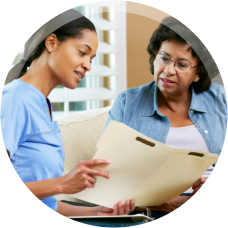 Lina’s Home Care LLC is a provider of Personal Care Worker Programs in Milwaukee, Wisconsin. We help families stay together at home. 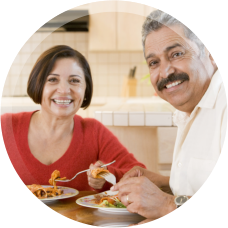 Call us at 414-539-3552 today for consultations..
At Lina’s Home Care LLC, our care is PERSONALIZED to meet your personal needs. Lina’s Home Care LLC cares for the community! 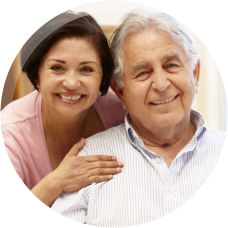 We offer programs that arrange for clients to have a Personal Care Worker who can assist them at home. 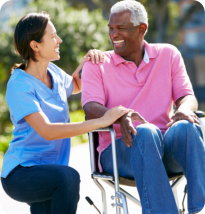 A Personal Care Worker is a person who provides care in the home environment as a way to avoid institutional care or nursing home admission. At home, the client receives help with dressing, bathing, meals, walking, transferring and housework. We firmly believe in Patient Rights. We treat all our patients and their home with respect and dignity. 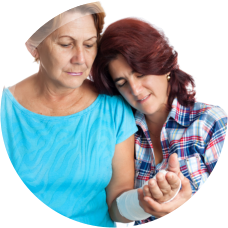 We know that sometimes it is hard t let someone take care of you and it is not easy that’s why we provide caring, compassionate and competent Personal Care Workers (PCW) to assist you in your home. These PCWs can even be your very own family. Find out how it works! Call 414-539-3552 today. 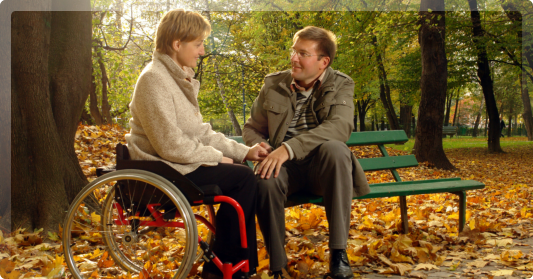 If you cannot find a family member to be your PCW, you can choose from our caregivers. Set an appointment! Do you have referrals for us? Send them to Lina’s Home Care LLC today!